Travel into the heart of the Pacific where cultural traditions, island hospitality, marine encounters, picturesque surrounds, coupled with luxury will dazzle your senses. This is an extraordinary voyage into one of the worlds greatest underwater events. Swim alongside Humpback whales in the deep blue breeding grounds of the Kingdom of Tonga. Sail onboard the world-class live-aboard Nai’a through a maze of tropical islands and coral reefs in the remote Ha’apai Island group. 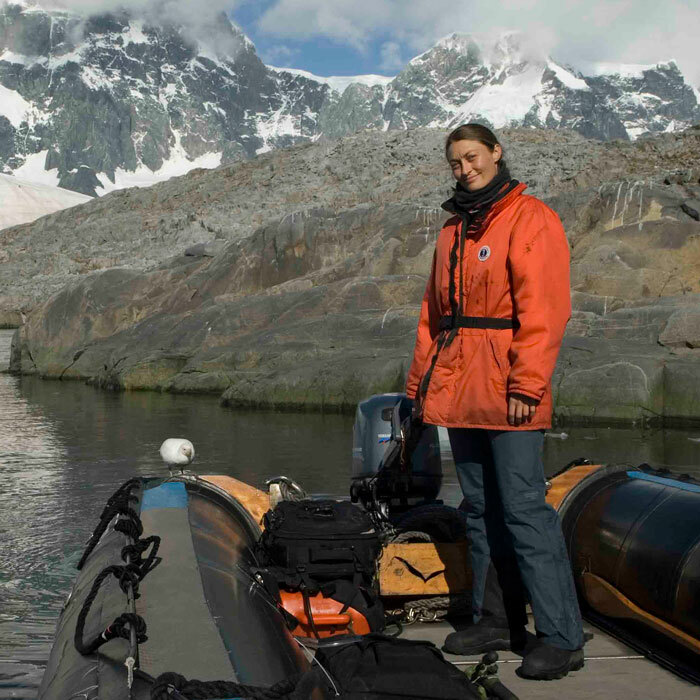 Photograph, kayak and swim with Humpback whales. Breaching, spy hopping, fin slapping and tail lobbing are a few of the behaviors regularly encountered on the surface of the water. 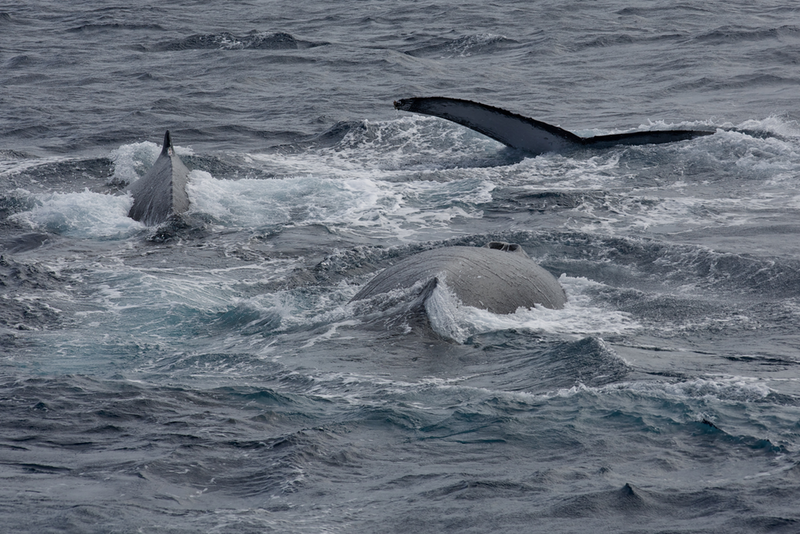 Music fills the waters as male Humpback whales sing to their heart’s content. Lay on the surface of the water, and be drawn into their haunting song. When not with the whales, dive and snorkel coral reefs, visit a local village, go kayaking, take a stroll on a tropical deserted island, or simply relax and enjoy the comforts and delicious meals aboard the Nai’a. Explore Tongatapu’s colorful local market, visit the Royal palace and Royal tombs, witness majestic blowholes on the rugged south coast and see hundreds of fruit bats dangle from trees at the flying fox sanctuary. 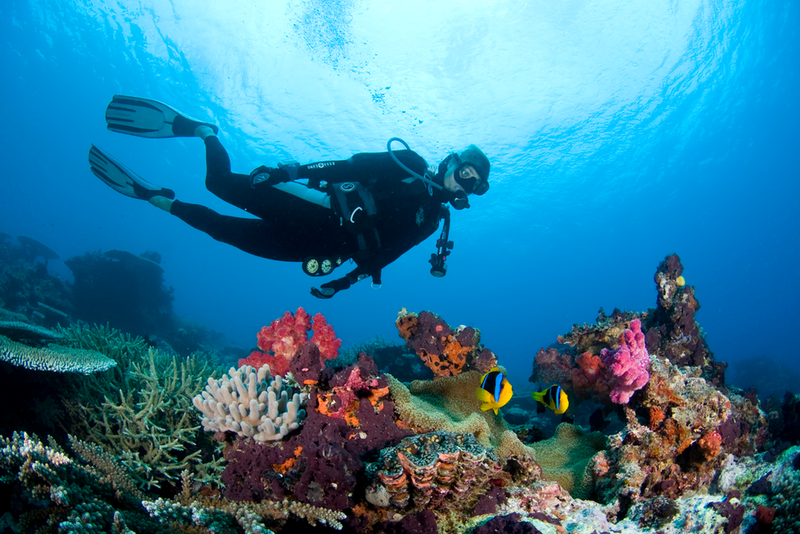 Slip your mask on and splash into Fiji’s bountiful underwater world. Snorkel and dive its world-famous Rainbow Reef with coral gardens bursting with vibrant soft corals, dramatic coral encrusted walls and overhangs teeming with a myriad of colorful fish. Bathe in tropical sun on palm fringed white sandy beaches, hike breathtaking nature trails to stunning waterfalls, stand on the date line and relax in your luxurious private ocean front villa. Take a moment to treat yourself to a massage and simply allow rustling palms and fragrant frangipani to lull you into Fiji mode as pampered guests of one of Fiji’s leading 5* boutique resorts. Scuba divers, get ready for a heart stopping frenzy of Apex predators, groupers, remoras, snappers and other predatory fish on the most thrilling shark diving Beqa Lagoon has on offer. Come face to face with up to seven species of sharks, including; Bull, Tiger, Silvertip, Lemon, Tawny Nurse sharks, and several species of reef sharks. 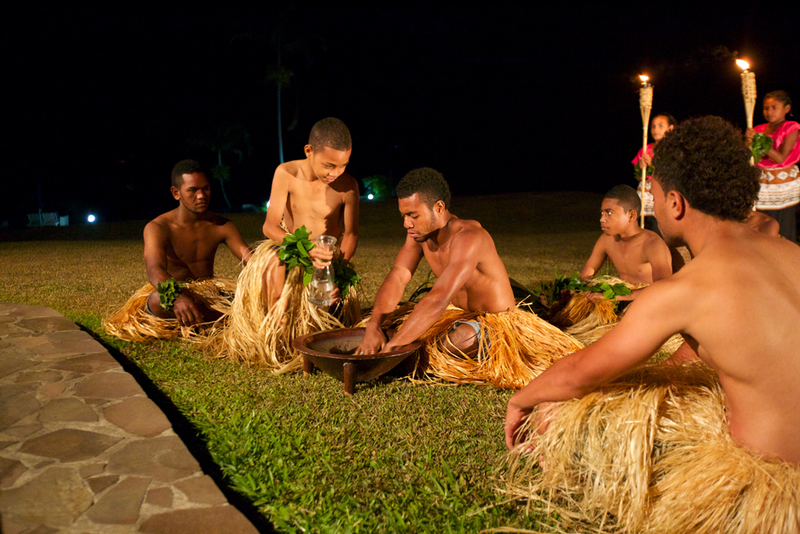 This 4 day Pre-Extension to Fiji’s Beqa Lagoon will have you rolling in with some of the most revered sharks in the world, experiencing Fijian culture, while staying at a lovely beach resort. Swim alongside Humpback whales in the deep blue breeding grounds off the exotic Kingdom of Tonga. Explore Fiji’s Somosomo Straits and witness the amazing Rainbow Reef, known as “the soft coral capital of the world”. Luxuriate and be pampered aboard the Nai’a yacht and in one of Fiji’s top boutique resorts. Bathe in tropical sun on palm fringed white sandy beaches. Heart-stopping frenzy of apex predators with the chance to see up to 7 different species of sharks. Day 01 Depart home en route to Nadi (Fiji). ACCOMADATION DECK - Nai’a has 9 air-conditioned staterooms with private en-suite bathrooms. The Staterooms are bright, airy, comfortable and larger than those on most dive vessels, with plenty of stowage for gear. Each room has 110 and 220 Volt power outlets. DIVE DECK - Nai’a’s huge dive deck bridges the 30ft beam of the ship. Crew take care of filling tanks and loading gear into skiffs from the aft dive platform. Positioned midships it is a stable and spacious place to gear up and listen to dive briefings. Return from a dive to hot deck showers and clean dry towels. STERN DIVE PLATFORM - Nai’a newly enlarged stern platform offers great maneuvering room as you step off the tenders. The extended platform has increased the ships speed and comfort on ocean crossings. Nai’a uses two 22ft rigid inflatables. These are robust boats and their low freeboard makes them easy to exit and enter. CAMERA ROOM - You can rinse your camera gear in the two large fresh water dip tanks. Compressed air for cleaning and drying your equipment. Camera room has loads of storage and work space. Both 110 and 220 volt charging strips. Nai’a features a computer charging and storage console in the Salon and giant flat-screen HD TV. SUNDECK & WHEELHOUSE - The top deck is where you’ll find the wheelhouse, captain and crew quarters and a huge sundeck. The whole roof area is an open air sun platform, ideal for whale watching or sunbathing on comfortable lounge chairs. The crow’s nest on the mast, fifty feet above the water, is the ideal spot for yelling “thar she blows’ when sighting a whale. PULPIT - The pulpit over the bow is another great place to lounge or to view bow riding dolphins or breaching whales. When cool ocean breezes are blowing this is the place to be. Protected from the wind and exposed to the sun.